The 2008 Sichuan earthquake, China’s deadliest disaster in three decades, killed 90,000 people, including more than 5,000 children. Losing a child is an immeasurable tragedy for parents anywhere, but in China the effect is compounded by the one-child policy. This means that if you lose your child, you’re often losing your one and only child – and with it the totality of your life’s emotional investment. In response to the earthquake, China’s government made an exception for those who lost their only child to conceive another. 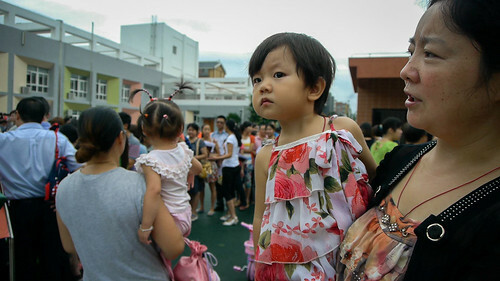 That generation of newborns became known in China as “reborn” children. But for many parents, particularly those who lost teenage children, their advancing age proved to be a significant barrier. 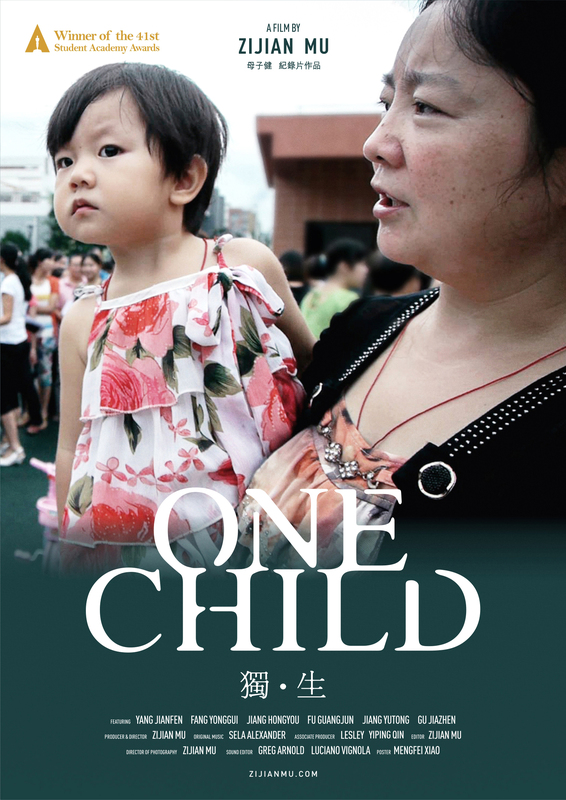 This film features three families from Beichuan, the city that suffered the most in the earthquake. And the city did not fare better than its inhabitants. It was torn and abandoned. The government deployed its construction machine toward building an entirely new city. Old Beichuan was dead. And a new Beichuan erected – in a different place. In just three years, residents of the old city were relocated, including the family of Yang, Jiang and Fu, and Gu, who all lost their only child in the earthquake. One Child follows the journey of these three families as they try to restore a sense of normalcy and struggle to move past the loss of their children. Download still pictures from One Child here. Finalist of the 2013 International Documentary Challenge. Official selection of the 2013 Hot Docs Canadian International Documentary Festival in Toronto. Free Advice Girl from Zijian Mu on Vimeo.